If you love long hair but you can’t wait for yours to grow, maybe we have a solution for you. 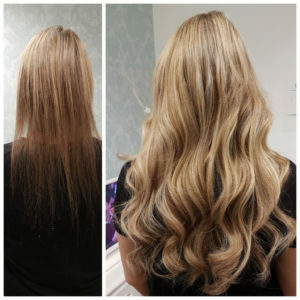 More and more women are using (semi) permanent hair extensions of various quality so they can have long and beautiful hair instead of waiting for years to grow it. 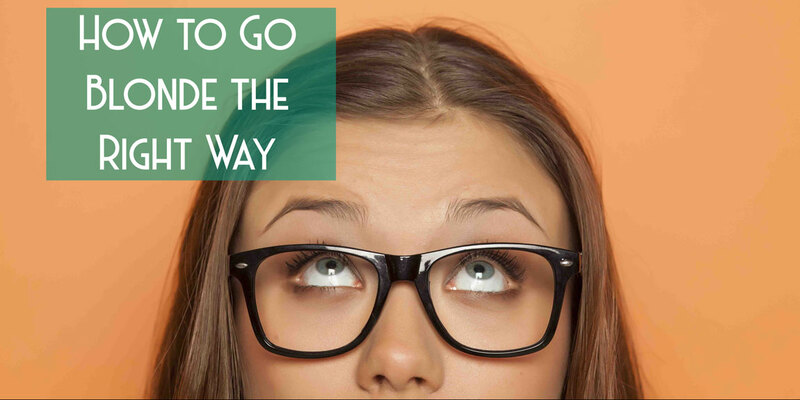 Still, there are a few things you should know before deciding is this fast solution really for you. There are various types of upgrades, and every one of them has its advantages and disadvantages you should know about. Whatever of the upgrade methods you choose, it’s important to keep it properly maintained and stored. Natural hair is much better than synthetic. It will make your hair better, it will look more natural, it will be easier to stylish and will not look dry and damaged when washing and blowing. Knitting is done without any gluing. When it comes to correction or the upgrade is removed, the thread is simply unfolded and that’s all. There is absolutely no damage. That’s why this way of upgrading is often listed as the best. 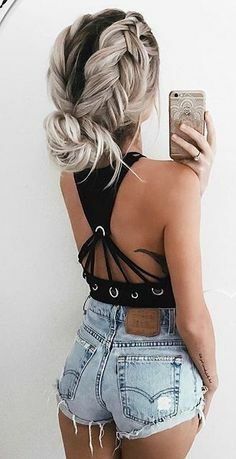 If you are not sure that you want to wear your (semi) permanent hair extensions for several months, or if it’s an expensive investment, try the clipping. You can clip it yourself whenever you want to wear it. And you can wash the extension or style it even when it is not clipped onto your head. If the upgrade is done well and is properly maintained, when you remove it, your natural hair it will be significantly longer and less damaged than before the upgrade. To protect the upgrade so you can use it again after correction, it is important that you protect your hair with a heat-protecting product when using the presses and figures. What’s important is to contact an expert who will be careful when removing the upgrade, since it is precisely this time that significant damage can occur. How is the upgraded maintained? On the market, there are special preparations for (semi) permanent hair extensions. You do not need to use exclusively these products, but it is advisable to buy shampoos and masks for enhanced care. Also, there are brushes for combing upgrades so that they do not muddle and crack. The upgrade should always be combed from the joints to the ends, avoiding the root. Natural keratin is a protein that serves to protect epithelial cells that are damaged by stress or external factors. It is the main component of hair, nails, and skin. It acts on the external hair protection, but it also lies at the very root of the hair. He is responsible for the shiny, strong and thick hair that does not break. However, because it has been consumed for years, it slowly disappears from our body. This is due to various chemical processes, physical damage, stress, sun or salt water. 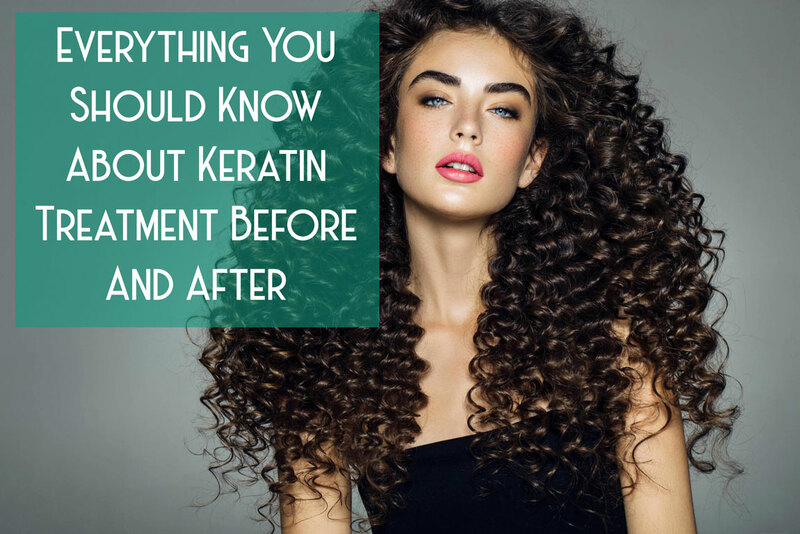 That is why we will tell you everything that happens during keratin treatment before and after it. Regular hair painting, straightening and treating with various aggressive agents can contribute to the loss of natural keratin in the hair. When the loss occurs, it is more than obvious that the hair looks lifeless and that it is prone to cracking. Common causes of this problem are strong hair shampoos that damage the structure of the hair, sun damage, etc. 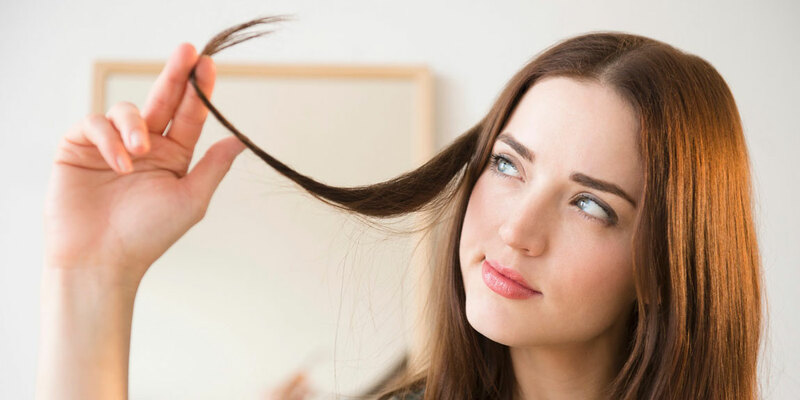 If it happens to you that after the winter period the hair becomes dry and damaged, know that the main culprits for this are low temperature, humidity, and rooms with dry air. The hair is sensitive, so it is necessary to nourish it properly. 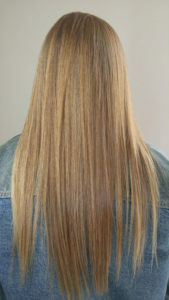 However, thanks to hair keratin, the quality of the hair can be improved and in this way, the natural glow will return. Your hair will be like silk, you will no more see your split ends, and you will have a hairdo every time you wake up. The practice of applying the treatment is deep hair washing and hair drying. Then the treatment will be applied and the hairdresser will leave you for an hour to dry. The final stage is straightening your hair with an iron. It is crucial that you do not wash your hair for another four days. It’s important that you do not tie it and not hold it behind your ear. If your hair breaks out after your sleep, use a hair iron to correct it. You will not be able to recognize your hair during keratin treatment before and after it. After treatment, you must keep in mind that proper hair care involves the use of adequate cosmetics that will help maintain the quality of your hair. Not only will they maintain keratin treatment, but hair with active and proper care will look much healthier and better. Every responsible hairdresser will immediately tell you that it’s time to use sulfate shampoos. 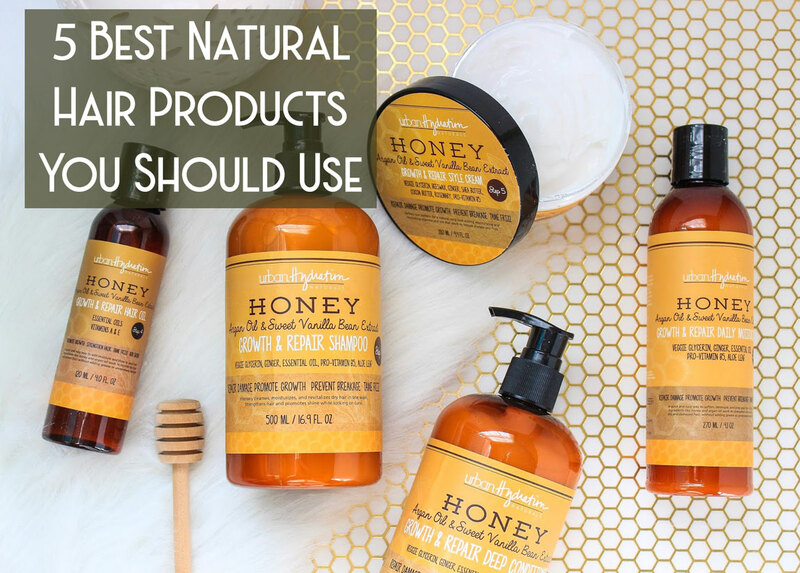 If these products are not known to you, sulfur-free shampoos do not contain strong detergents and minerals that can destroy the hair follicle. By their composition, they are mild, do not irritate the skin of the head and they maintain keratin on the hair. Precisely because they do not contain aggressive substances they gently clean hair, maintaining the glow and persistence of the treatment. Ladies, let’s admit, a long, vibrant hair is attractive to everyone! Regardless of everything, long hair has always been a symbol of women’s beauty. Whatever trends she has made when it comes to hairstyles she never comes out of fashion. But what do you do when you have curly hair and you just want to experiment a bit with a haircut? There is a simple alternative – extensions, or inserts in your hair! Every other famous person uses them, so why not you! 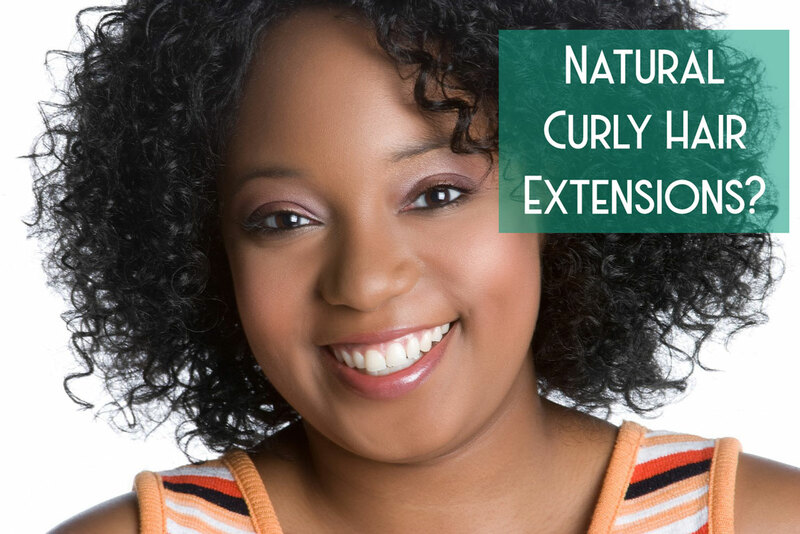 Curly hair extensions exist for a long time and if you want to invest in your hair the right way, you should buy those that are high quality and that match your hair the most. 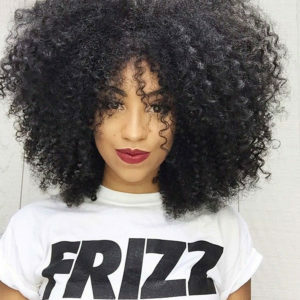 Why should you use curly hair extensions? You will feel like a supermodel! Imagine getting an instant desired length and volume of hair – that will surely make you feel phenomenal. If you have uncertainty with your current length and shape of the hairstyle or you are in a transitional period between short and long hair, when you can not do anything with a haircut, curly hair extensions really contribute to self-confidence. The best thing about inserts is the ease of putting them in. They almost all come with a clip that is easily attached to the root of the hair and stands firmly so you do not care about it. They are installed quickly, literally with one click. And you can put them and remove them whenever you want. Highlights – you can just clip them on! With the increasing popularity of inserts in the hair, their diversity grew. Today, you can find them in a variety of colors, length, they can be in waves or in perfect curls, all you want and need already exist, you just need to use it. Like all other cosmetic aids and cleansing agents and inserts, they require care. Keeping them in the right way can take you up to months, even up to a year. You will need to use special products so they maintain their perfect waves and curls but quality products will also help your natural hair. Everyone once in a while wants their hair to look like it has more volume, or like it is longer. But not everyone can wait for enough or have the necessary products to make that happen. That’s why more and more people are using, even those with short hair extensions that can give them the volume they want. People who have a shorter hairstyle usually wonder if they can put extensions. Many give up because they are convinced that this is not possible. However, you need to know that you can put those upgrades even if your hair is short. 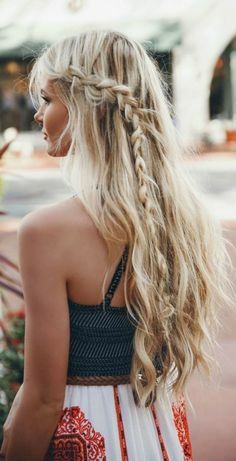 Of course, if it’s too short, it means you do not have enough natural strands and you will not have it enough to cover the inserts, but if your hair is, for example, under your ear, it’s quite long enough. There are several types of this upgrade that you can get. 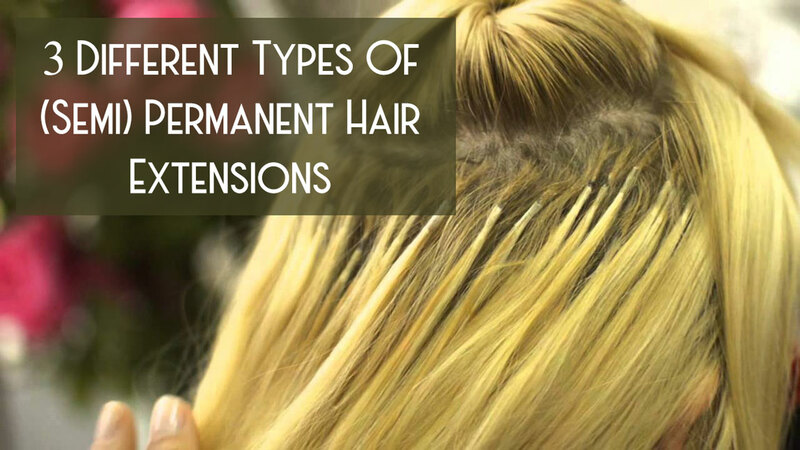 The first type is such that you put straight or wavy extensions down the line. 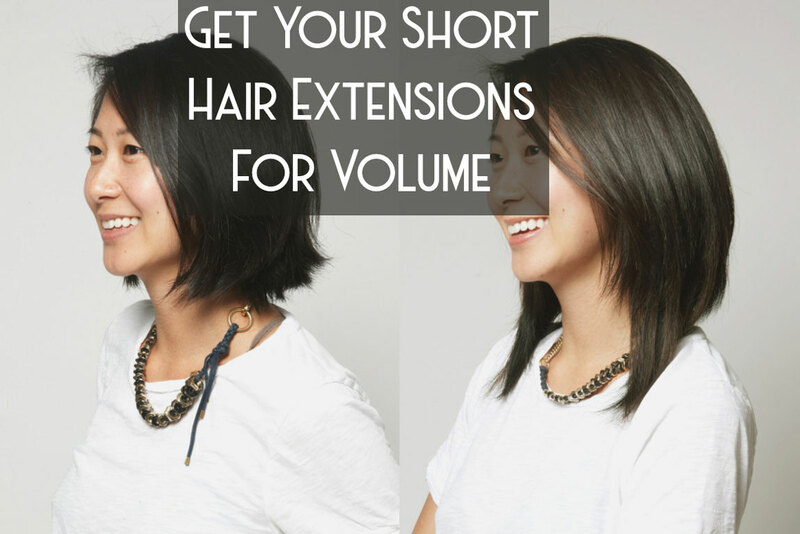 They can be longer or shorter, depending on how much you want to prolong your hair. Keep in mind that if you put extensions that are very long, it can change your appearance. Also, this is a good look whether you want to shock yourself. 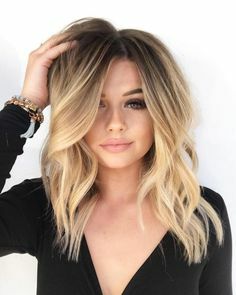 Many girls, when choosing such short hair extensions, leave natural hair in one color, and the extensions put in several shades of brighter or darker colors, depending on how much change they want. Thus, the inserts are a good way to put highlighters, without even having to dye your natural hair and possibly damage it. This way you can take those inserts whenever you want and you will have the previous hairstyle without highlights back in no time. Do you want a ponytail? People with short hairstyles often use these inserts so they can get the ponytail. Especially if they have some event coming up because with that ponytail you can make various hairstyles you wasn’t able before. The natural hair is collected at the place where the tail is to be placed, and then it is fastened, and behind it, the combs are attached in the form of tailings. One strand extension is usually left to wrap around the place where the natural hair and the insert are joined, and that is it – you have a new hairstyle. 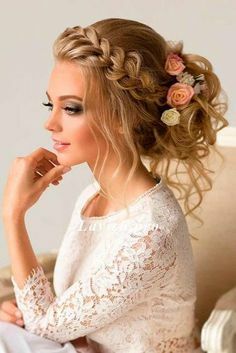 This hairstyle you can do easily yourself but one thing you must keep in mind – the extensions must be made of quality hair and the color must match or go well with your natural color or it will just look too cheap, and that is not the good hairstyle. This is one of the most complicated and widespread topics. This phenomena around which the hairdressing industry is spinning, and this phenomenon, as it seemed, did not quieten over time. 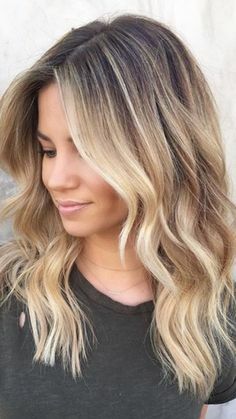 If you are interested in going blonde, you have come to the right place. We know all about shades, tones, and reflections. Every hair dye has their own shade and their tone. The shade tells you how light or dark the dye is, while the tone indicates the reflection that the dye contains in it. The shade is marked with the first number, while the gloss (tone) is marked with a number behind the dot. For example, if the paint has the mark 9.1 – number nine indicates the bright blond shade, and .1 the ash tone. Before you decide you want to dye your hair, carefully examine these figures. The reflection of the dye is crucial, it depends on whether your colors will be yellow, ash, white, beige or pearl tones. These reflections know to differ in different brands. To handle reflections, you need extraordinary experience and knowledge. Shades of professional brands are always specially formulated, with mixed tones, in order to get a natural shade. A lot of girls tend to have platinum hair. This often causes intractable headaches, figuratively and sometimes literally when using too aggressive dye, hydrogen or blanch. Healthy platinum hair can be exclusively and without exception, only a hair that is naturally brighter and there is no red pigment. Everything else will result in half-effects and poor-quality hair. You have lost the original battle with platinum hair if you do not naturally have a predisposition to be it. Instead, choose more natural shades to make it easier to extract the desired tone. The rule is valid – the slightest is the difference between the natural and the desired shade, the easier it will draw out the color without unwanted tones. If you have a desire of going blonde you need to choose the shade that will suit you. Every hair color requires strong care. Blond hair is in addition to red, a champion. It is very strong, the hydrogen used in them is aggressive. If you are going blonde we recommend that you mandate the treatment of deep hydration. Do not paint the length each time, it is enough once in a few months to refresh the tone. Coloring with strong dye and strong hydrogen again and again, without exception, will surely destroy your hair. 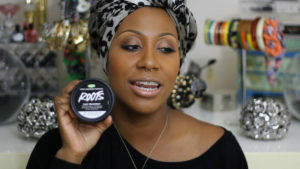 Avoid frothing and ironing at the highest temperature, instead make some protective hairstyle. Use preparations in various shapes that will protect your hair from external influences. Also, pay attention to the selection of an adequate shampoo and carefully comb your hair in order to lessen it. On average, the hair grows 0.50 inches s a month. Have you ever measured how fast does your hair grow? On the way to the desired length time is important, but also these tested tricks that will encourage it to grow faster. Hair requires dedication and care, and many trends indisputably pamper its quality – drying it up, using curly iron, it all makes it more fragile and more prone to damage. Therefore, if your hair won’t grow but you want it to make look like on commercials, or to have volume shine and healthy looks, these checked tricks will become your bible. What to do when your hair won’t grow? Whenever you cut down the damaged ends, which are sensitive and prone to fracture, you accelerate the possibility of faster growth. Cutting the split ends every 8 to 12 weeks will preserve the healthy look of your hairstyle. To give it a moisture, shine, and healthy appearance and accelerate growth, use the balsam at least 3 times a week (only at the ends). Your hair will be softer and easier to treat and shape, and you will make it more resistant to external influences. The texture may also be affected by medicines (eg acne, high blood pressure, contraceptive pills or antidepressants) that can shorten the anagenic phase or cause hair loss. 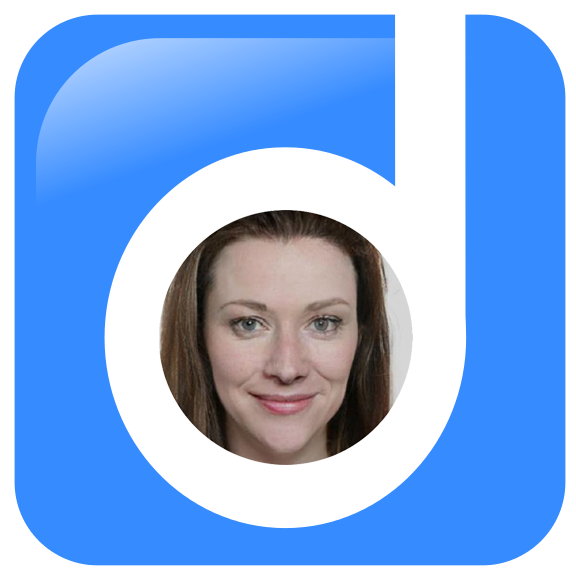 It is best to consult your doctor about alternatives that you can use. If you want to accelerate the growth, you should definitely once a week do a deep treatment to remove dirt, dead skin cells, and styling products. Depth treatment involves holding the mask or conditioner for more than 15 minutes. If you have the iron deficiency, eat more chicken, beef, walnuts and leafy green vegetables. It may sound unconnected, but lack of sleep can compromise your health and leave the consequences on your hair and skin. 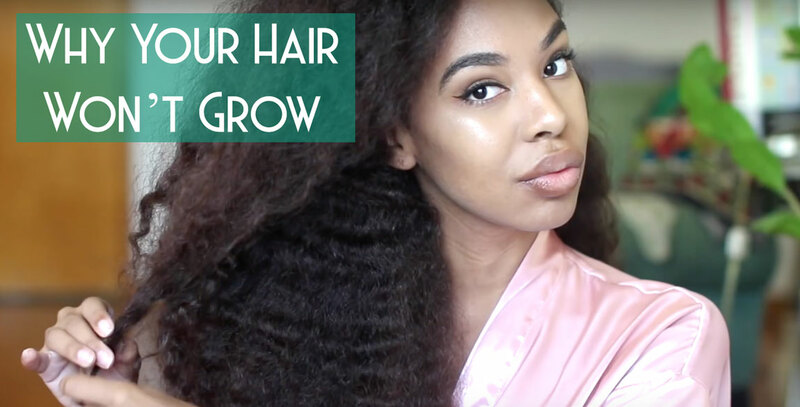 Pay attention to how much it grows in six months and you will know how much you need to shorten it in order to maintain the desired length. If you are constantly stressed, you feel anxiety and under pressure, your hair won’t grow. Not only will it slow down growth, it can also cause hair loss. Calm your mind and nerves and start the day with a smile! Care is much more important than going to hairdressing salons. Apply the mask regeneratively at least once a week and make sure it becomes your routine. Replace metal combs with brushes of natural materials. And most importantly, do not save your money and buy a quality shampoo and conditioner. 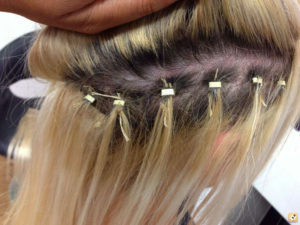 Maintaining hair extensions is different from maintaining natural hair so poor quality care products can ruin the look. 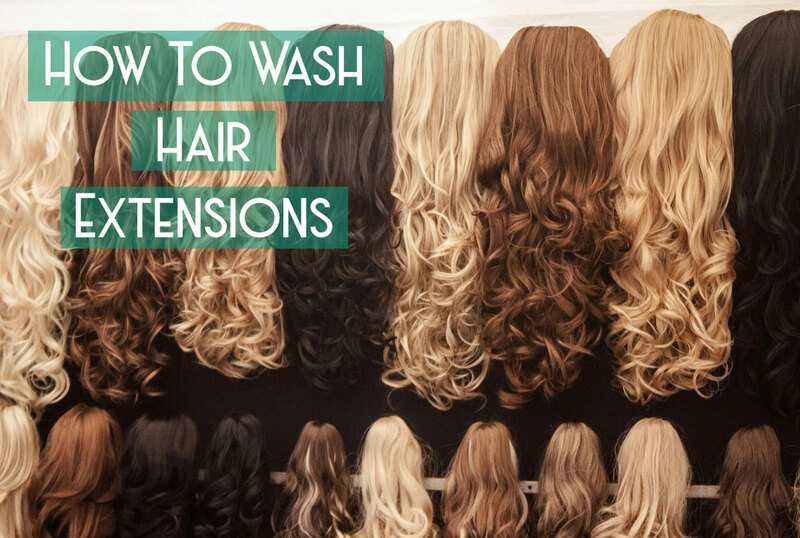 Therefore, it is necessary to know how to wash hair extensions and you need to make sure that you are doing it the right way. After getting them, wait 48 hours to wash them with the shampoo. The reason is that wetting and washing with a shampoo immediately after placement can have a negative effect on the joints and make the hair fall off your head. It is not recommended to wash it often, ie, daily because it can reduce the life of the upgrade, and it is recommended to use dry shampoos because they have a more beneficial effect than regular shampoos. By applying the shampoo, carefully wash your hair. If possible, do not wash it by bending to front over your head (as when washing over the bath) but it’s better when you shower. Follows it with hands so that it naturally falls back. Apply the shampoo by rubbing it first all over your hands. Apply regenerator that s designed for dry, damaged and split ends. Do not put regenerator on the joints. Apply the regenerator and let it work a little (according to the instructions), rinse it so that it is thoroughly washed closest to the head, but it is okay to feel a little bit regenerator under fingers on your ends. If the salon in which you want to get a hairdo does not know how to wash hair extensions, pay attention to the one who washes your hair because he/she needs to know how to handle the upgrade. Usually, such salons do not provide a monetary compensation for damages. 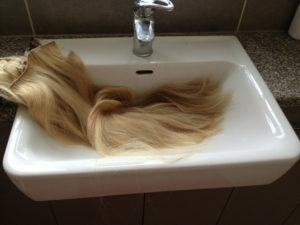 You need to know not just how to wash hair extensions but how to dry them and style them in a correct way too. We twist it into the towel by collecting it and letting the towel absorb all the water. Do not ever rub it with a towel, it will damage it permanently over time. When drying, you need to reduce your hairdryer to medium temperature. In the salon where they gave you your extensions, they should tell you all the necessary instructions and tips for correct ways of blowing it and styling it. If you use real human hair (and not just “natural” – a mixture of animal and human), then you will not have to nourish it any different from yours. Normally, the usual wash.
During winter you need to make sure that your joints are well dried before leaving the house, because they can be very cold on your the head when you are outdoor, and the temperature change can loosen them. For the other class of hair, it is not recommended to iron, blush, and wash it frequently. The first class extensions, the best human hair, you can iron, permanently straighten it or curl it, and just care for it as if it is your own. There are various cosmetic products – shampoos, masks, balms, which contain extracts of certain natural ingredients, aromatic oils and the like, but this can not be considered natural care, given the dominant chemical composition. 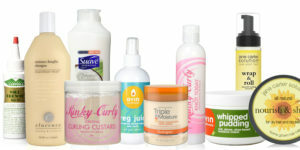 If you know which best natural hair products are best, you can expect a visible result in the shortest time possible. Of course, the use of cosmetic preparations is necessary, but there are also completely natural ingredients that can significantly contribute to your care – in the sense that it is healthy, and that you in no way could be harmed by such treatment, in contrast to certain chemical ingredients that can hurt, and damage your hair to the point that you will have to cut it. It has been proven that sea algae with their properties can reduce the excess of oil that is caught in the skin of the head, but also numerous studies have shown that they can make a significant contribution in combating hair loss. The effect is almost miraculous since the results are more than visible within only two weeks of treatment with serum based on the specific extracts. Therefore, pay attention to all hair products that contain sea algae, and be sure to put them in regular use when it comes to hair care. Many experts recommend the use of rosemary oil in the treatment, which obviously serves not only as a spice in Italian cuisine, referring to many studies that have shown that this elixir equally accelerates hair growth, and the advantage of oil from rosemary is, of course, in that there are no side effects such as itching, irritation, and redness on the skin of the head. Clay and coal, which you probably would not associate with hair care, can actually accelerate its volume by creating elasticity. Of course, very small amounts of these ingredients are used, most often in the form of a mask before washing. Honey in natural care has the role of hydrating and restoring damaged ends, given its nutrition. However, in order to avoid getting sticky, we recommend that you do not apply it directly, but first dissolve it in warm water, or simply use honey extract. For coconut oil, unlike some other oils that we have already written about, it is definitely proven to be beneficial, because it has the power to penetrate much deeper. 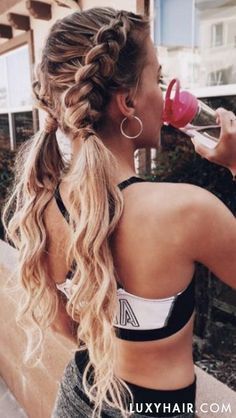 In other words, coconut oil recovers and strengthens it from the inside, and it also has been shown to have the power to reduce the loss of protein, which is key to healthy hair. If you decide to use one, or more of this secret ingredients in order to get best natural hair products, we recommend that you use them one to three times in a month, depending on yourhair. Just follow closely any signs of changing, and listen to your body and your hair will show you what is the right amount. Due to polluted air, unhealthy nutrition, stress, harmful ingredients in cosmetics, keratin treatments became a real sensation. Thanks to it you can say goodbye to dry and damaged hair. Regular hair dye, straightening and treating it with various aggressive agents can contribute to the loss of natural keratin in the hair. 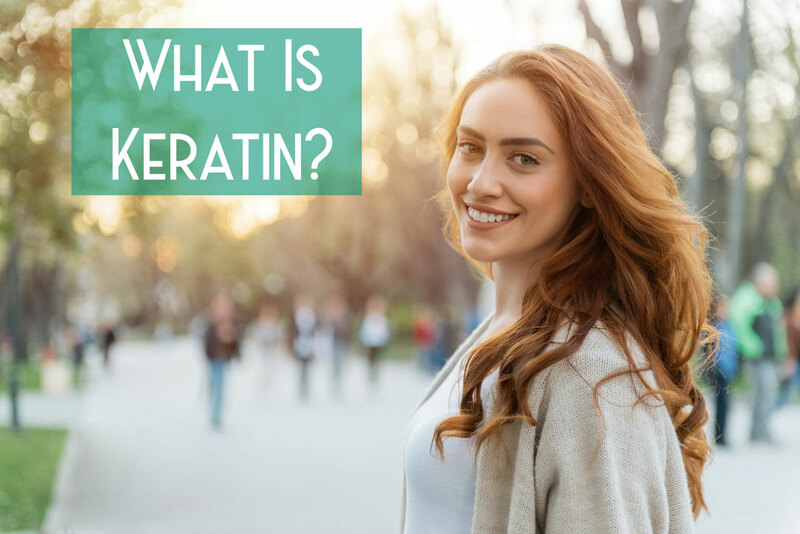 When the loss of natural keratin occurs, it is more than obvious that it looks lifeless and that it is prone to cracking. Common causes of this problem are strong shampoos that damage the structure of the hair. There are treatments that serve as hair regeneration based on natural keratin and are used to revitalize the hair. 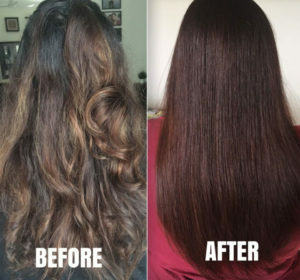 On the other hand, in our market, you can find keratin treatments that are intended for permanent hair correction, which besides keratin also contain formaldehyde. Note that you are carefully inquiring into hairdressers about the type of treatments they offer, whether they are certified and recognized. It is important to choose a trusted salon. In a treatment that only contains hair keratin, the hair is filled with this protein, it is firmer and stronger, and in this way, it is recovered and corrected. This treatment can help you revitalize your hair. It is based on natural ingredients, does not damage the hair and effectively recovers damaged hair. For treatments containing keratin and formaldehyde, there is a chemical bond between the keratin and formaldehyde molecules that straighten the hair and prevent the curvature again. The method of straightening is more intense. The entire process of applying keratin lasts about 2 hours. The treatment effect lasts from three to nine months. You should start with proper care of your hair in time so that you do not get into an emergency situation that you need keratin. Stress, work and various obligations during the day prevent us from thinking about personal care, so keep it in mind, your appearance depends only on the time and the preparations you use. Shampoos without sulfates are a real salvation if you want to start taking care of your hair today. Since it is completely safe, you can use it daily and it will not dry and destroy your hair. Once you start to properly nourish it with appropriate preparations, you will forget about hairdressers, promotional products and all those revolutionary discoveries in the field of hair aesthetics. Millions of women around the world praise these treatments that they use to restore hair and, thanks to this kind of care, you can solve your regular hairdo for more than three months. When placed on the calculator we could give a large plus to keratin – except that it is profitable in the long run, it is much time-saving. Let’s not forget that at any moment you can have cherished and healthy hair that grows rapidly, strong and healthy. You could have the hairdo you always wanted, without much effort, and that is why keratin is so popular. The protective sign of the attractive look for women is certainly a beautiful and well-nourished hair, as well as an adequate hairstyle. When we say adequate, we mean the type of hairstyle that complements your overall appearance, emphasizes the beauty of the face and corresponds to your physiognomy, which would mean that its choice depends on a case by case. However, there are some typical styling errors that could add years to your appearance. Like, for example, when blondes choose a tone of color that is wrong for their skin tone. We are sure that this is not what you want, and for further information on this subject, continue reading. Find out which are the hair styling errors that make you look older. If you dye your hair in dark color, especially when it comes to black, or when you are naturally lighter, you need to be very careful. Too dark and uniform shade makes you look faceless and older, even when darker shades are in principle standing. The best way to overcome this problem in styling your hair is to, for example, get some lighters – it’s enough just for a shade of brighter, but in some warm tones. So you will add the volume to your hairstyle and color to your face, which will keep your youthful appearance. Blondes with a warm skin are mistaken when they choose cold tones of blue – those platinum and ash shades do not complement their tone, on the contrary – only highlights its imperfections. A much better choice is, for example, caramel shades, honey color, or hot tones of the sun with sunshine in the hair. With age, hair follicles become less active, so hair becomes thinner and loses its density. That’s why long hair without any shape and meaning is a bad choice. Although you may not be used, a shorter haircut could be a solution. What is certain is that it will make you look younger, and your hair will look more healthy which will make your hairstyle look modern. If you are not sure just cut it to the length of your shoulders. The section on the side always better emphasizes the facial features, and what is crucial – it adds to your hair volume, and so it influences you to look younger. The section in the middle makes you look more serious which adds to your age, and it can make your face look tired, washed off, and older. The section on the side gives you that youthful look and it opens your face more. Copyright text 2018 by Corine Hair and Beauty.